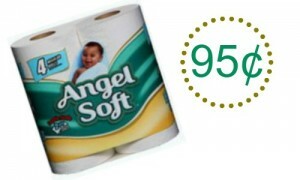 Have you printed the new $1 off NUK Pacifier coupon? If no, be sure to do so while it lasts. 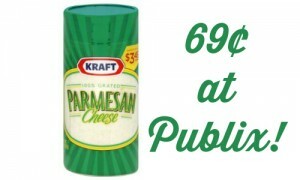 We don’t always see coupons for items like this, so I like to grab it when I see it. 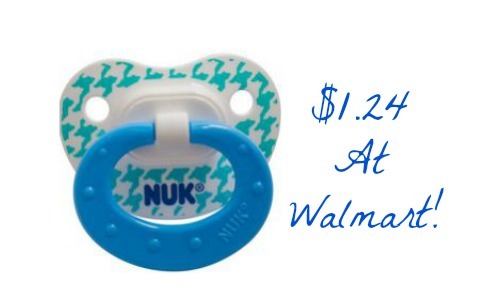 You can get a 2-pack of NUK Orthodontic Pacifiers for just $2.47 or $1.24 per pacifier with the coupon!